Wexford host Kilkenny this Sunday in the Allianz National Hurling League semi-final. With a National Hurling League final place at stake, both teams will be going all-out to attain the win and lay down a marker for the remainder of the season. 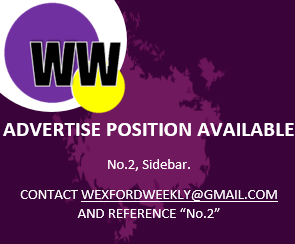 The Wexford XV will be announced on www.wexfordweekly.com shortly.